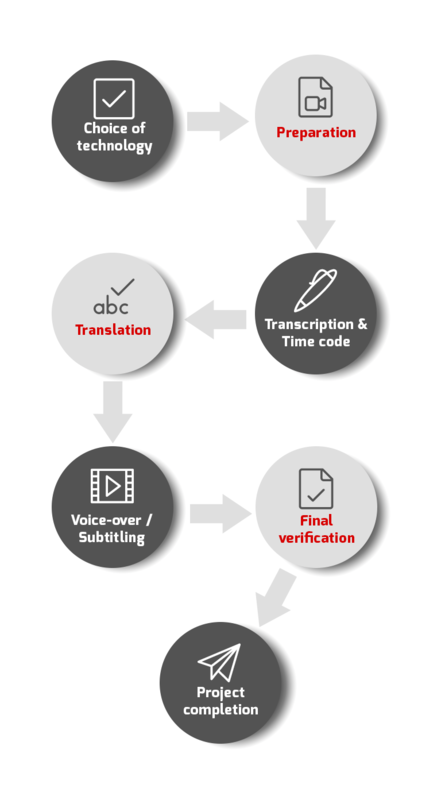 Whether you only need the recording of a short script in English or an entire training program translated into 20 languages, Solten can offer a tailor-made solution that will allow you to focus on the content, and avoid spending time identifying voice actors and worrying about the details of the recording process. 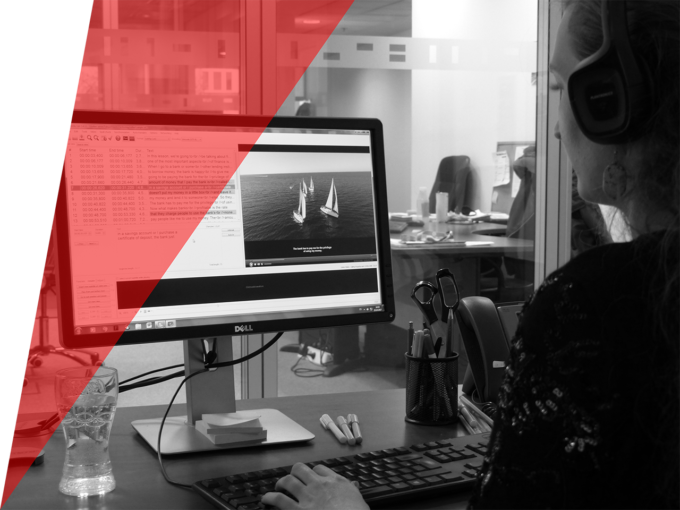 Since the 1990 Americans with Disabilities Act (ADA), companies and organizations continue to improve on accessibility matters. 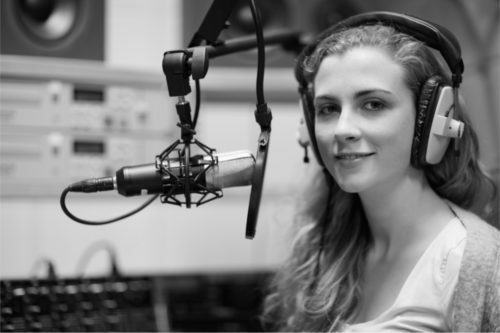 Out of 56.7 million Americans with a recognized disability, 8.1 million have a vision impairment and 7.6 million have a hearing impairment. 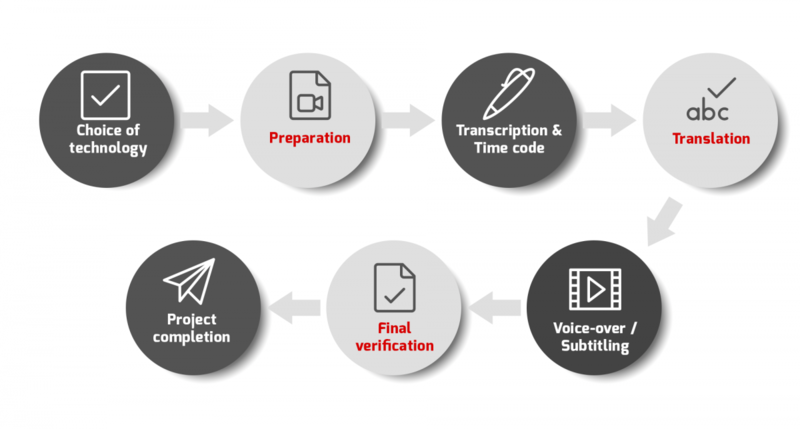 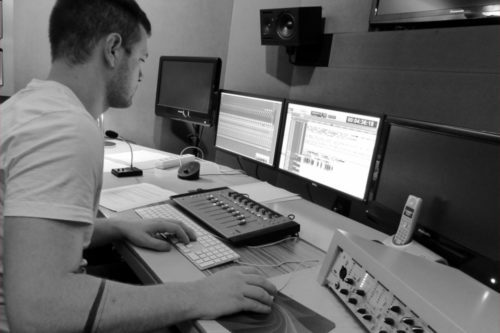 This emphasizes the importance of audio description and subtitling, which give your entire team the same opportunities to experience audiovisual content.